Cool, this seems to be the same thing that Google Finance uses. 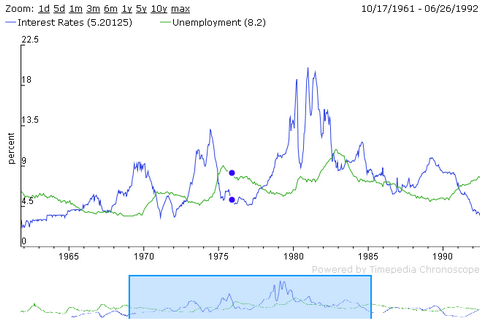 I like the unemployment graph. I wish the dataset were current.